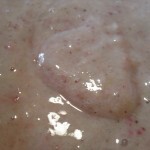 This strawberry banana ice cream is a great lactose free choice. It has only two ingredients, is dairy free, and makes a healthy snack or dessert. Freeze both bananas and strawberries for about an hour (I like 1 banana with 1 cup of strawberries, but you can use the combination you prefer). 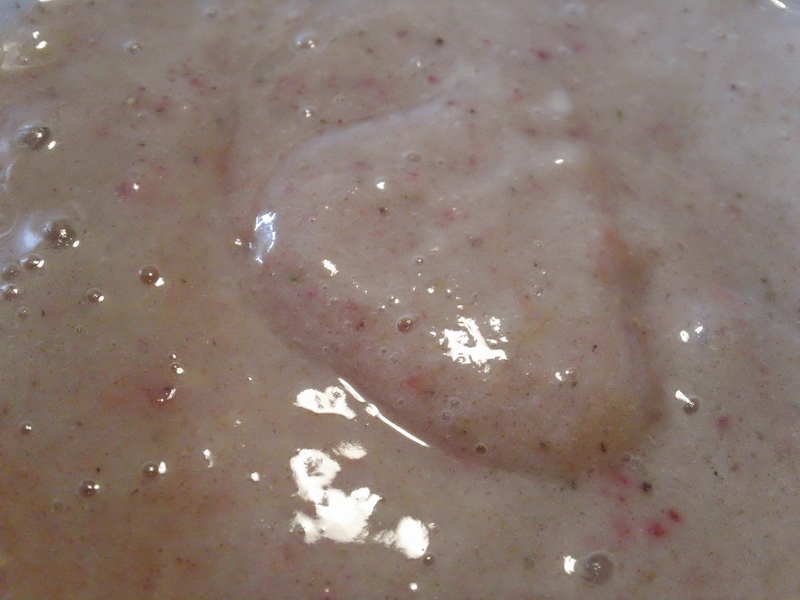 Place frozen fruit in blender and blend until smooth (you might add a little honey to sweeten). Enjoy your dairy free ice cream!